We are the engineering and consulting company specialising in civil engineering. We have been operating on the market since 1990 and have employed permanently the staff of over 100 people. For 20 years now we have completed more than 250 projects with a total value in excess of PLN 400 million. 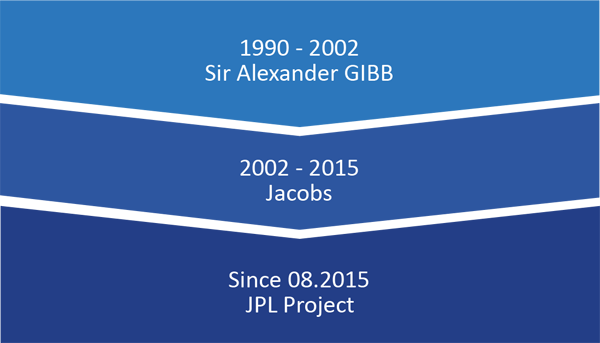 Over the last 12 years we were the part of the Jacobs corporation and on August 2015 we became 100% Polish company. We use our international experience and the presence in Poland in creating a strong Polish organization based on home expertise and wide experience in other countries.